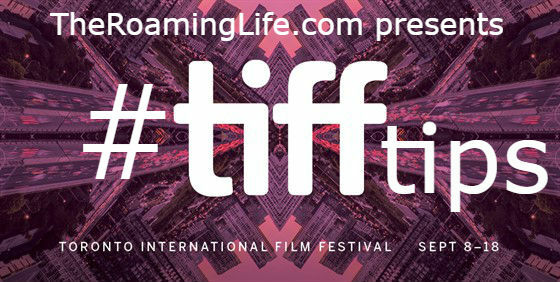 It’s that time of year again where the city of Toronto begins gearing up for the Toronto International Film Festival. The buzz of excitement begins to fill the air, and the planning begins. For some, it’s the must-do event of the year. They book off vacation time from work, meticulously research the films playing the festival, and organize rigorous schedules in order to see all the films that made the cut to their short-list. For others it’s a dreaded time, with the inevitable traffic chaos and road closures over what they see as an inconsequential and unnecessary event, or superficial celebrity worshiping.